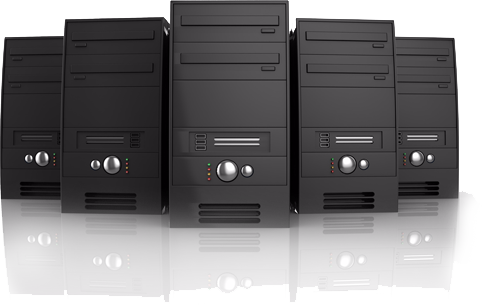 Contact us for special pricing for bulk buying or deals for small office and Startup Business offers. 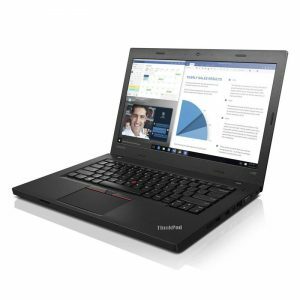 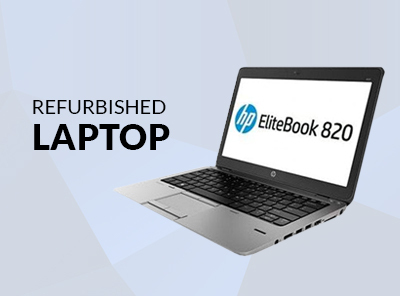 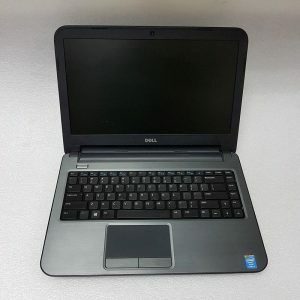 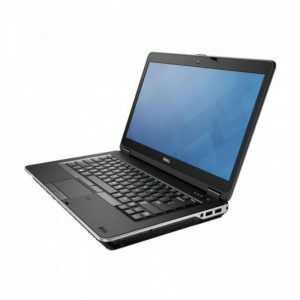 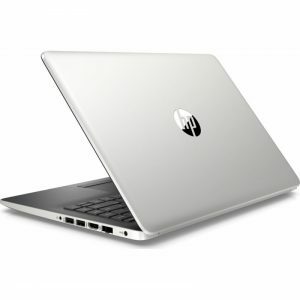 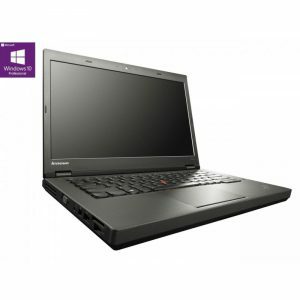 When you buy your refurbished laptop or refurbished computer from us, you know that it has been tested thoroughly to make sure it is in good working condition at a price point which is affordable and get you the most out of your money by getting a used but higher spec machine in a very cheap price and covered by our warranty. 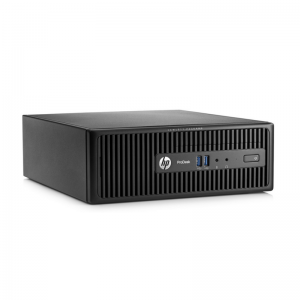 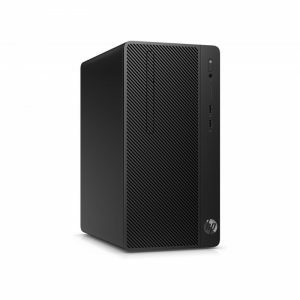 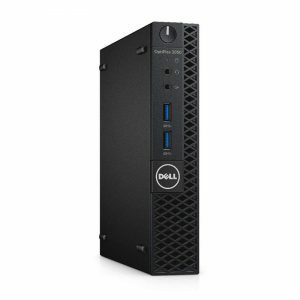 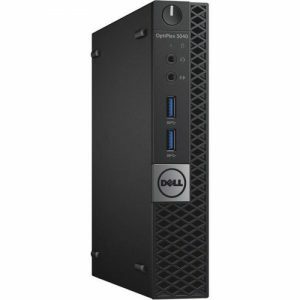 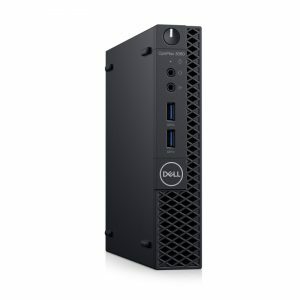 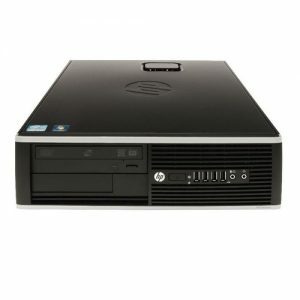 When buying refurbished computers, laptops, HDD, SSD, ram and other computer components UK customers can also enjoy environmental benefits. 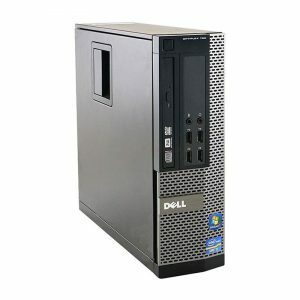 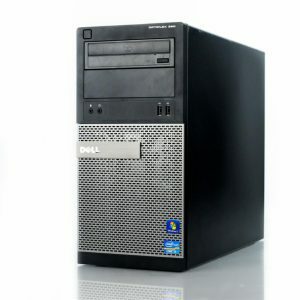 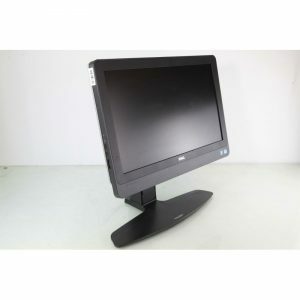 Reusing is the best form of recycling, so you will be doing your bit for the environment by extending the life of an older refurb computer which does the same job at a fraction of the price. 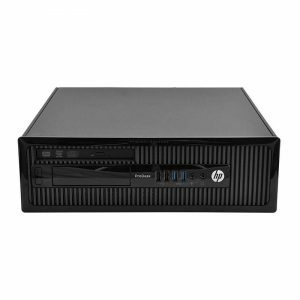 Check out our branded new Refurbished systems. 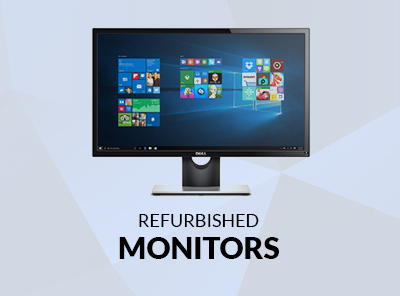 Best Exclusive Deals on Refurbished items. 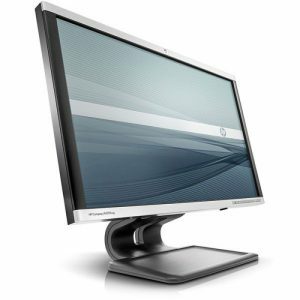 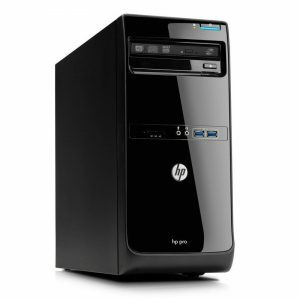 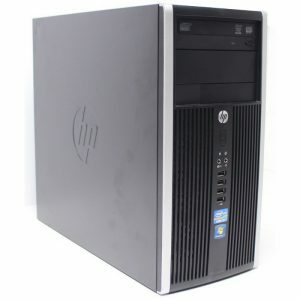 Processor: Intel Quad Core i5 4460s 2.9 GHz. 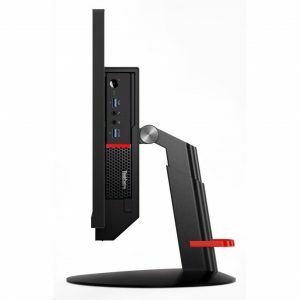 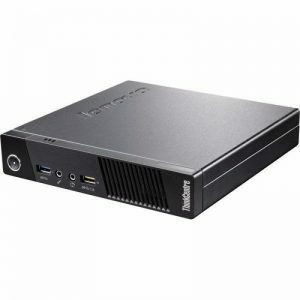 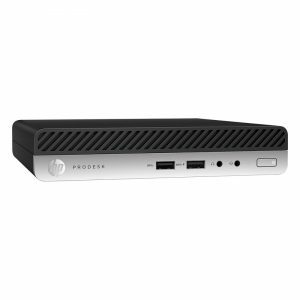 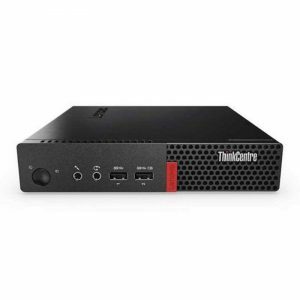 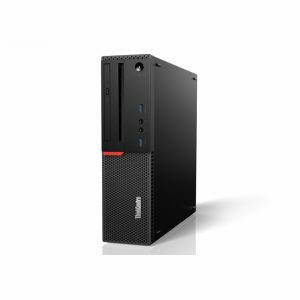 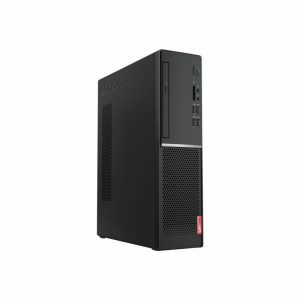 ThinkCentre M93p Tiny lives up to its name: This small-form-factor PC measures 7 inches tall, 7.2 inches wide, and 1.35 inches thick, which makes it smaller and portable for multiple uses. 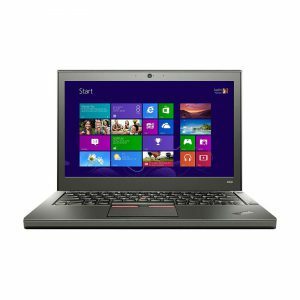 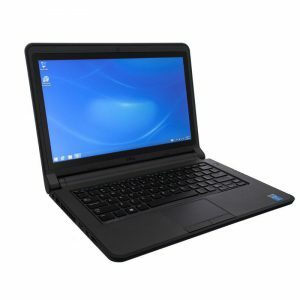 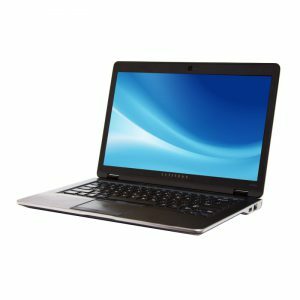 What Are Refurbished Computers or Refurbished Laptops? 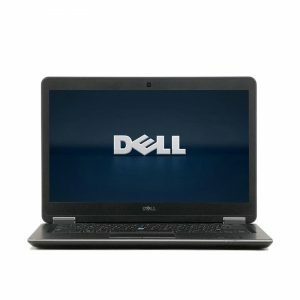 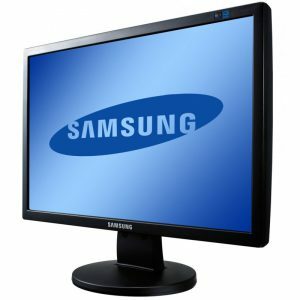 If you are thinking about buying a new computer or laptop, refurbished models could be a great idea. 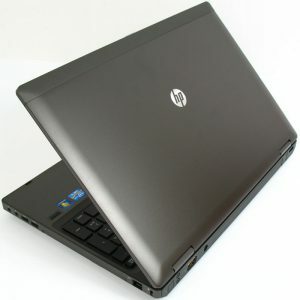 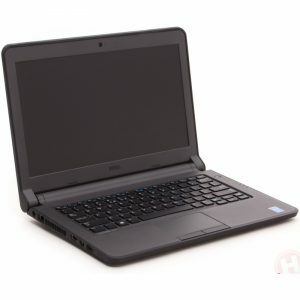 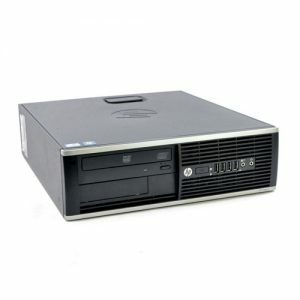 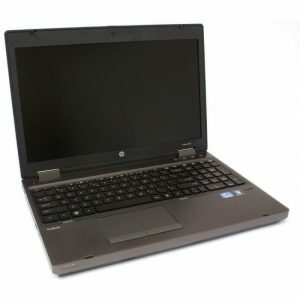 A refurbished computer or refurbished laptop is one that has previously been used, sometimes only for a short time, but has been wiped and tested extensively in order to use it again rather than throwing it away. 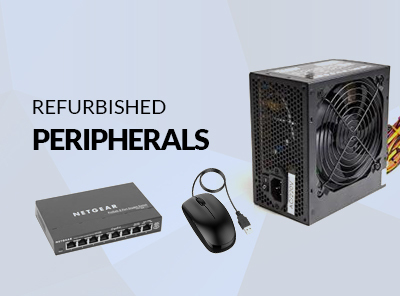 Refurbished does not mean that the computers are broken or that there is anything wrong with them. 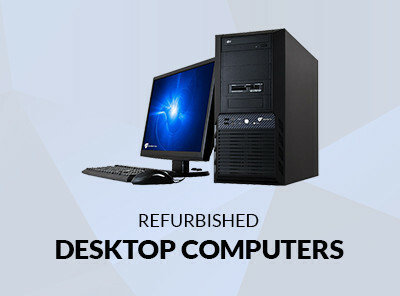 Sometimes businesses need to update all of their computers at the same time, but the old computers are still perfectly usable. 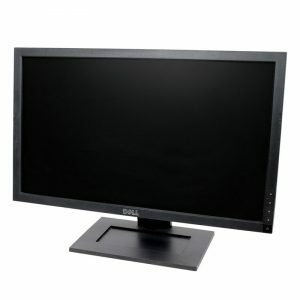 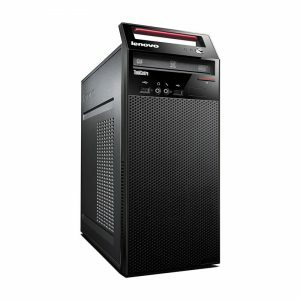 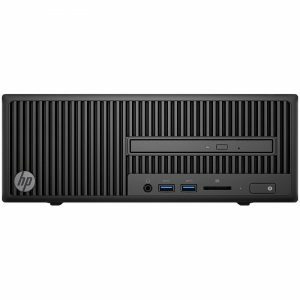 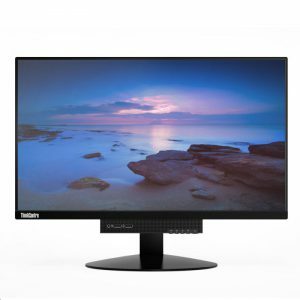 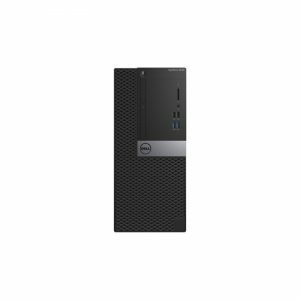 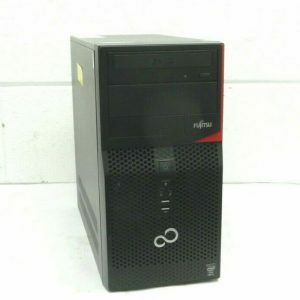 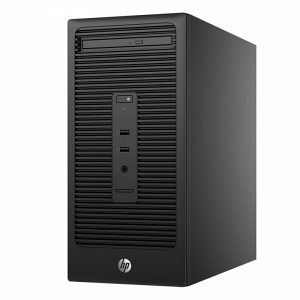 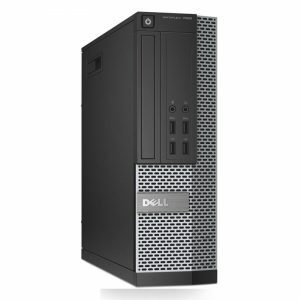 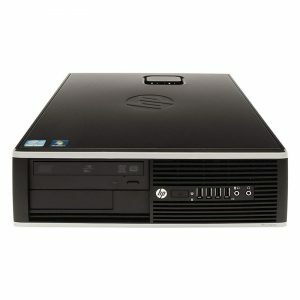 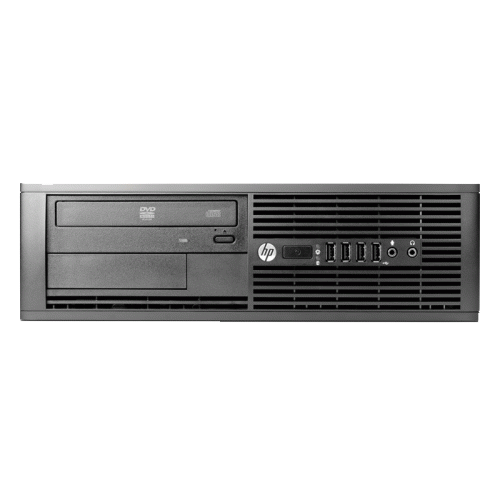 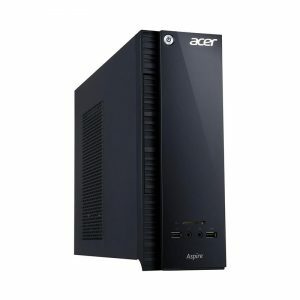 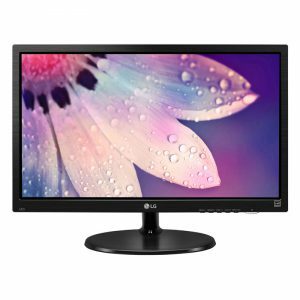 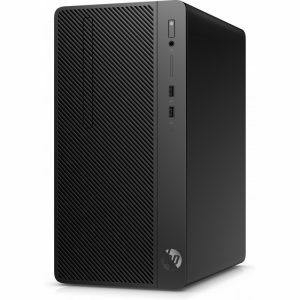 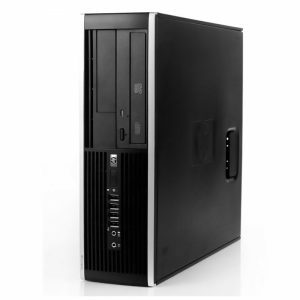 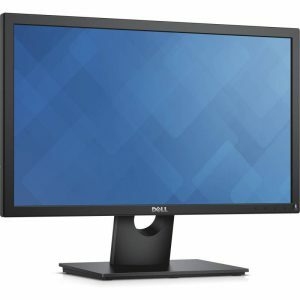 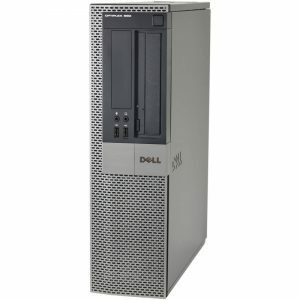 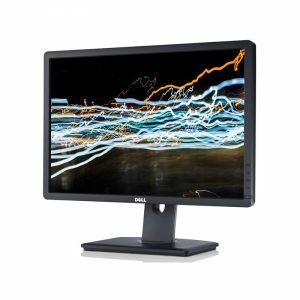 You can take advantage of this and enjoy a powerful computer in great condition for less.